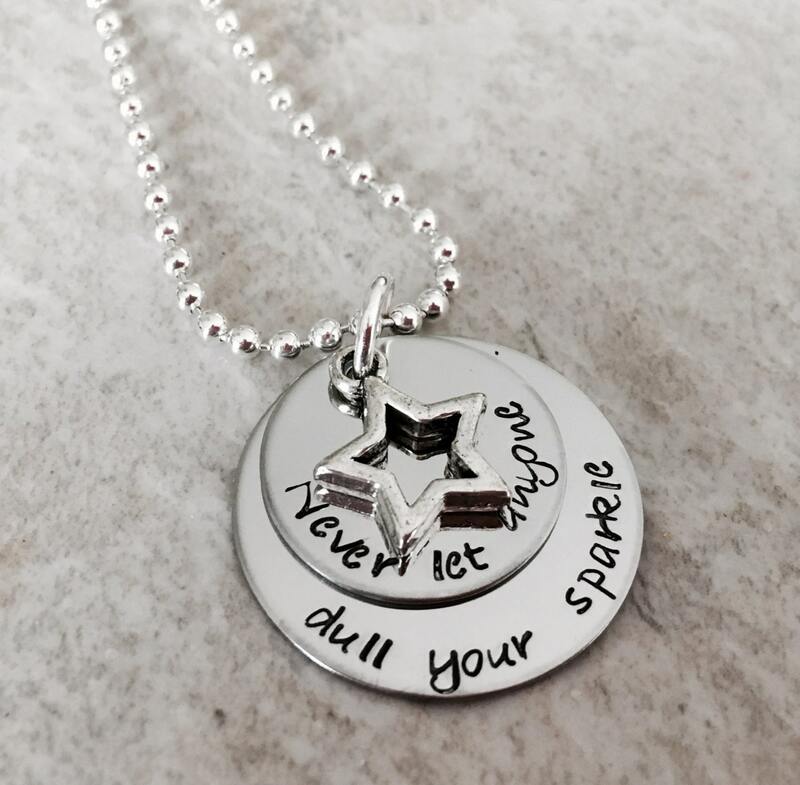 Never let anyone dull your sparkle hand stamped necklace with star charm. Feel free to change the wording! 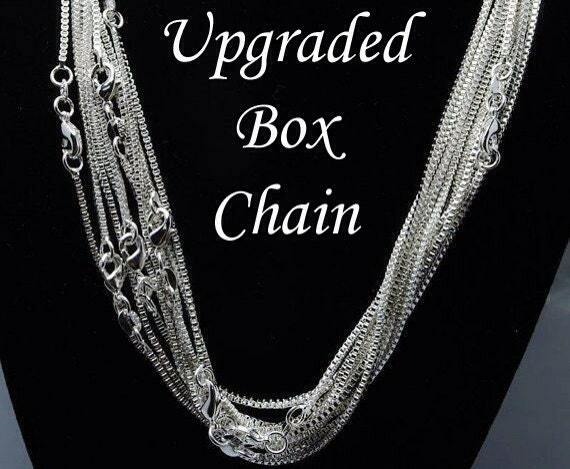 A Swarovski crystal can be added to this necklace to represent a birthstone. Please see the links below!